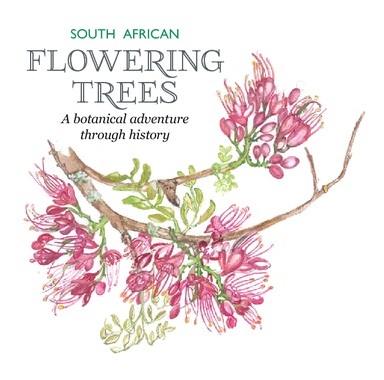 So reads the introduction to “South African Flowering Trees – A Botanical Adventure through History” by Rob Wood, with watercolour paintings by Millicent Frean and line drawings by Sandie Burrows. 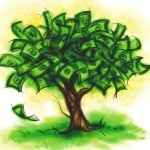 I think we can safely say that most Green Times readers will be tree lovers, but how much do we really know? And how wonderful to learn interesting botanical details whilst also enjoying intricate watercolour art and detailed line drawings. A feast for the brain and the eye, you can select the sections that interest you, whether they be habitat and distribution, a detailed description, cultivation and uses, family relationships or the development of the names. To me the most inspiring was the history behind the discovery of these trees – across the world, but also by local people. 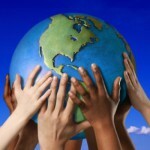 Naturalists in Egypt, Europe, Sweden and Denmark, the work by respected scientific institutions. Collections and observations and seeds sent across the world. Expeditions of folk dying in the endeavour of scientific progress, gathering specimens, manuscripts and notes. Those are the early scientists on whose shoulders our current knowledge rests. Martyrs to science, who painstakingly complete their research, no matter what. Often medical doctors and other professions who find opportunities to botanise across the world. This large and colourful, aesthetic and educational coffee table book is truly capable of contributing to the ongoing education of our families and our consistent development as nature lovers.